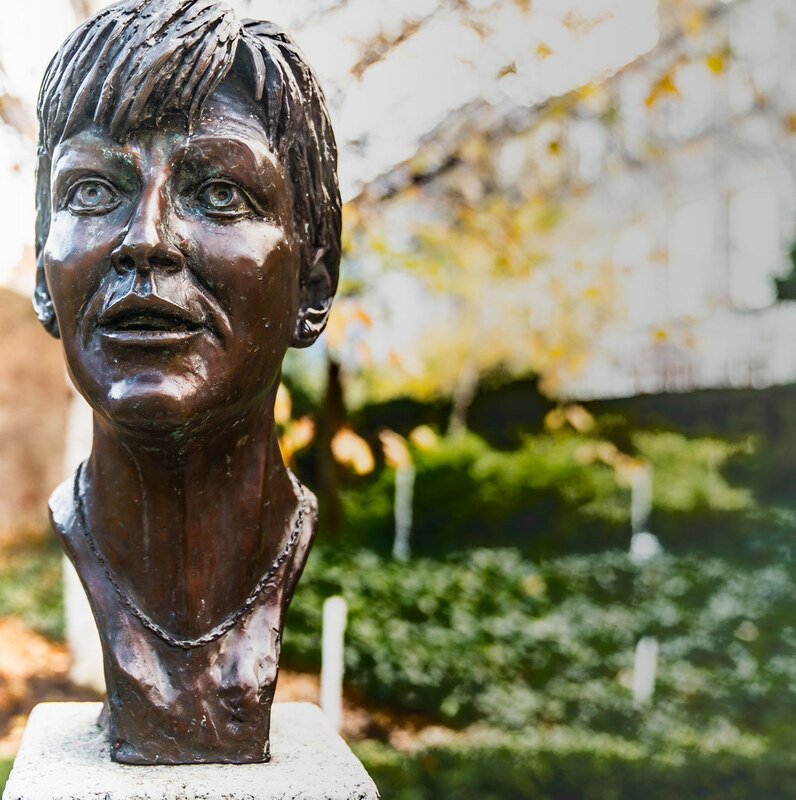 Veronica Guerin (5 July 1958 – 26 June 1996) was an Irish crime reporter who was murdered by drug lords. 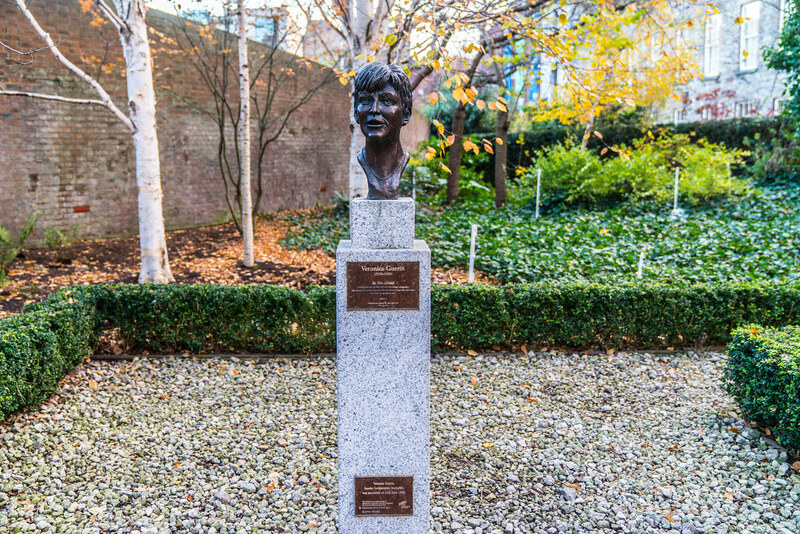 Born in Dublin, she was an athlete in school, and later played on the Irish national teams for both football and basketball. After studying accountancy she ran a public-relations firm for seven years, before working for Fianna Fáil and as an election agent for Seán Haughey. She became a reporter in 1990, writing for the Sunday Business Post and Sunday Tribune. In 1994 she began writing about crime for the Sunday Independent. In 1996 she was fatally shot while stopped at a traffic light. The shooting caused national outrage in Ireland. Investigation into her death led to a number of arrests and convictions. 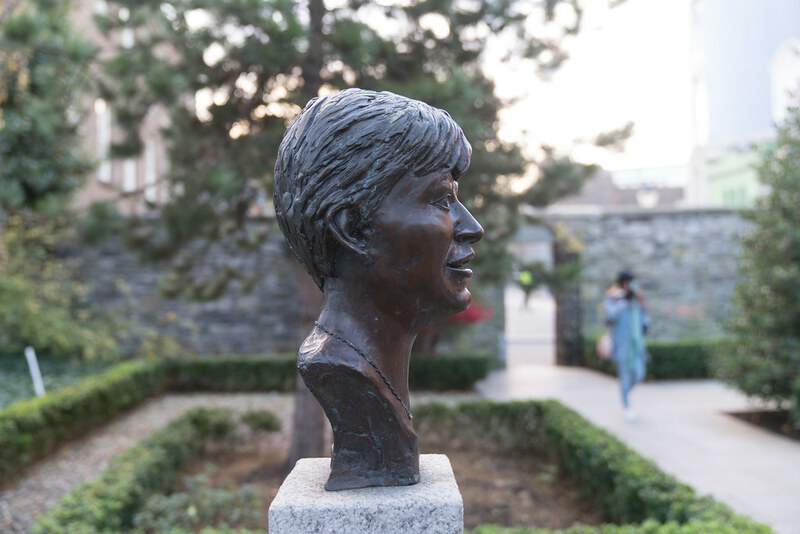 On 2 May 1997, at a ceremony in Arlington, Virginia, her name and those of 38 other international journalists who died in the line of duty in 1996 were added to the Freedom Forum Journalists Memorial. Her husband addressed the audience: "Veronica stood for freedom to write. She stood as light, and wrote of life in Ireland today, and told the truth. Veronica was not a judge, nor was she a juror, but she paid the ultimate price with the sacrifice of her life.